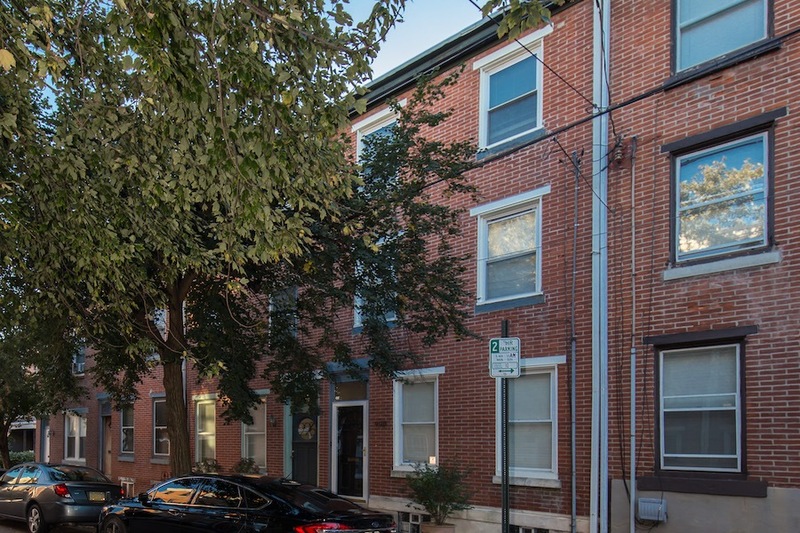 Those “home owners” who worked in the factories of “The World’s Greatest Workshop” lived in row houses like this one, built in 1919 on North Randolph Street in Northern Liberties. As the city’s fortunes waned, then waxed again, many of these houses fell into a state of shabby stability, but some of them remained in good enough shape so that they didn’t need a lot of fixing up when their neighborhoods began to gentrify. 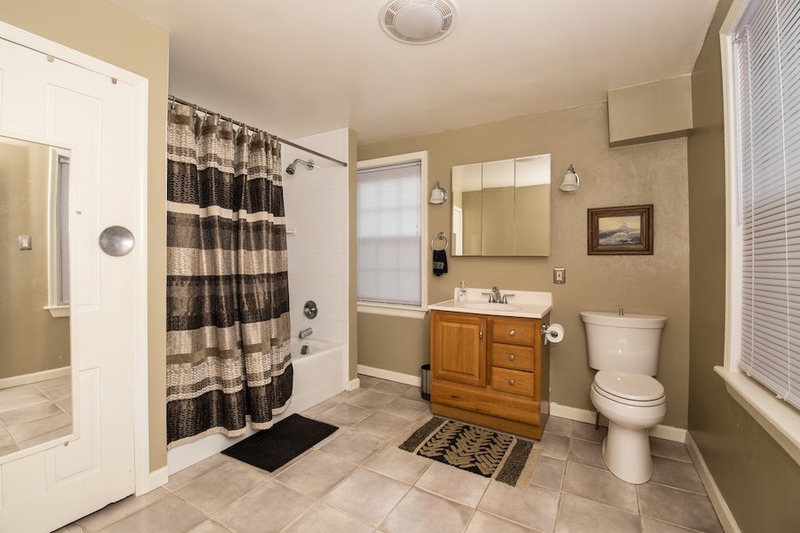 This handsome house for sale belongs in that latter category. It looks not all that different from the way it probably looked when new, but it got some facelifts that have kept it up to date. The most noticeable one is in its dining room, which got an urban-loft wall treatment on one wall. 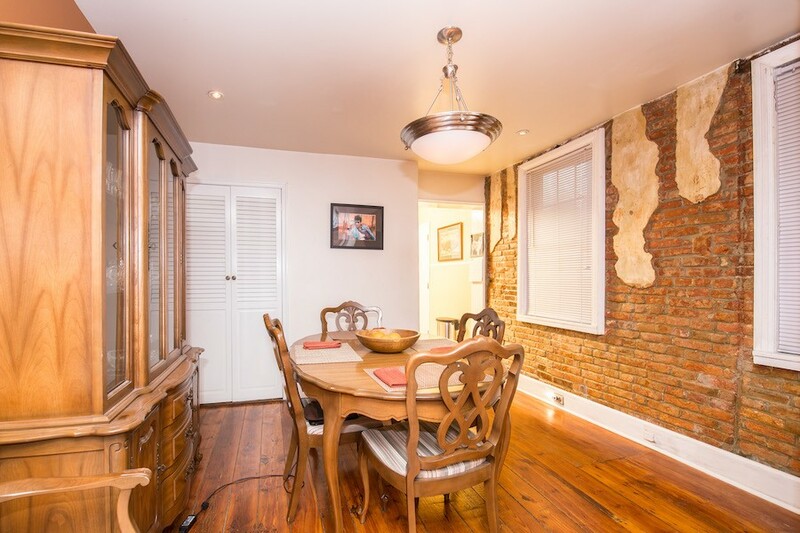 The exposed brick punctuated by plaster gives this otherwise very respectable space a dash of hipness. 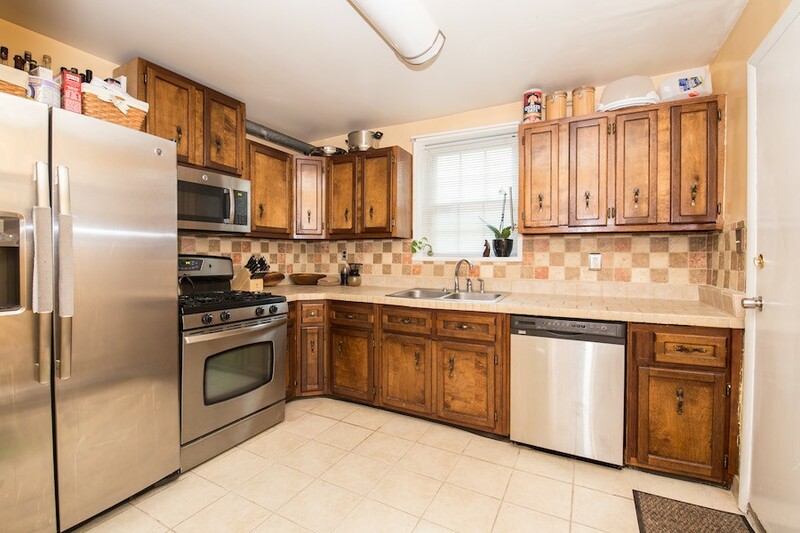 The owners also brought the kitchen into the here-and-now with tile countertops, multicolored tile backsplashes, and stainless steel appliances. 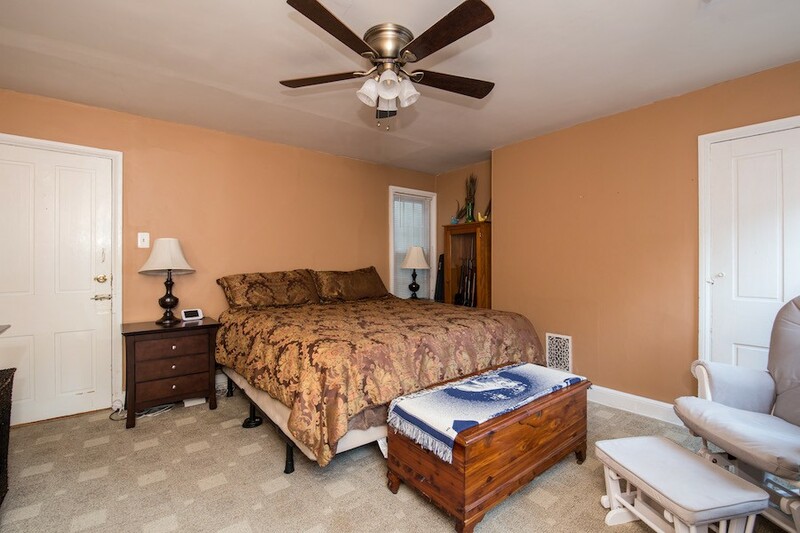 The bedrooms, including a hall space outside the master bedroom that the current owners use as a nursery, are all very functional and painted in warm earth or neutral colors. 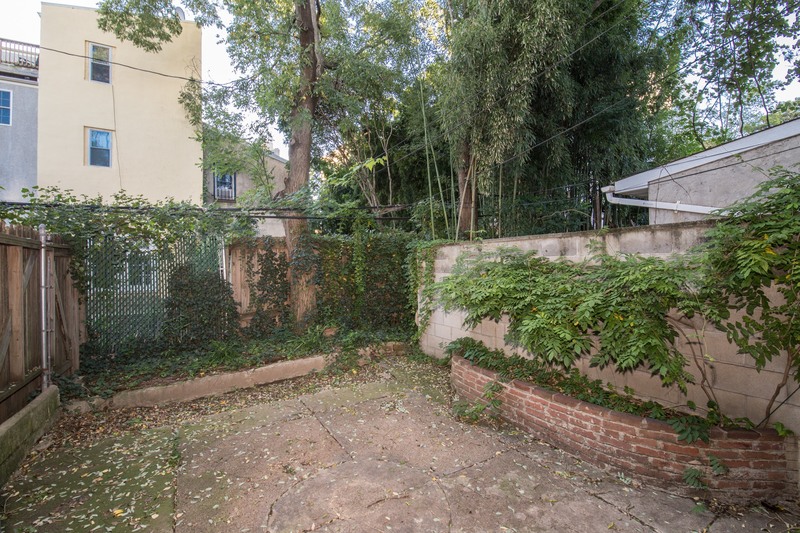 This house also comes with a larger-than-usual backyard for outdoor relaxation and entertaining. It also sits in Northern Liberties’ northwest corner, just south of Girard Avenue. That puts a large supermarket, neighborhood shopping, and the Piazza all within easy reach. 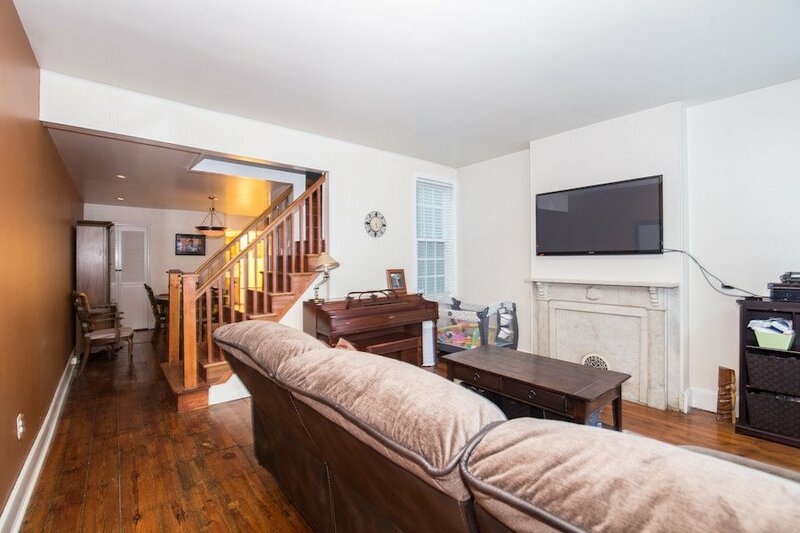 And SEPTA transit along Girard Avenue and nearby Seventh and Eighth streets can whisk you to those places you can’t walk to easily in short order.